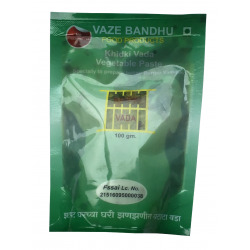 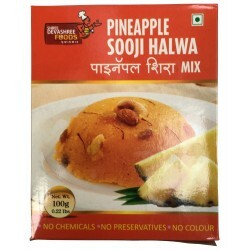 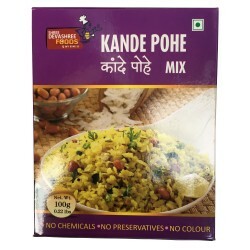 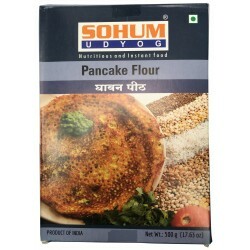 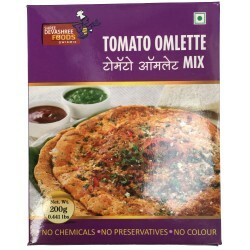 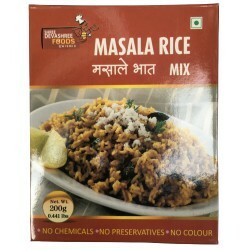 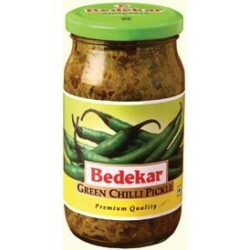 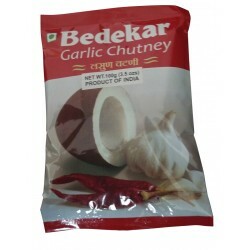 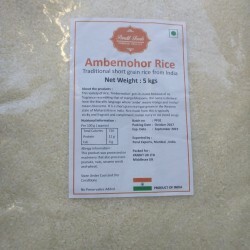 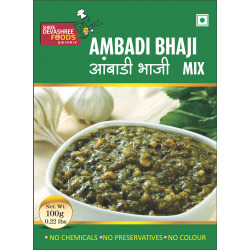 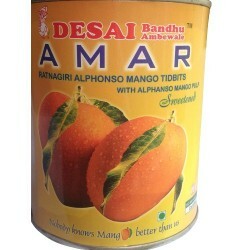 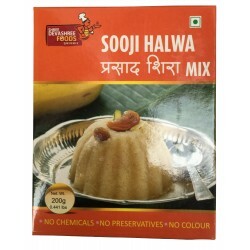 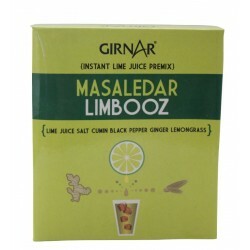 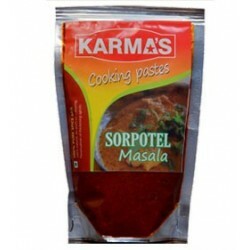 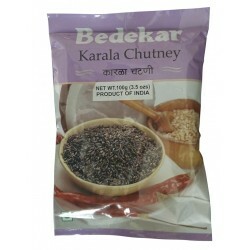 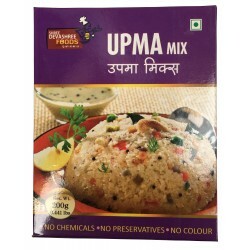 Ingredients: Rice , Chana dal , Black Gram Dal, Moong dal , Poha, Coriander Seeds, Cumin Seeds. 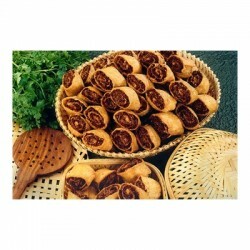 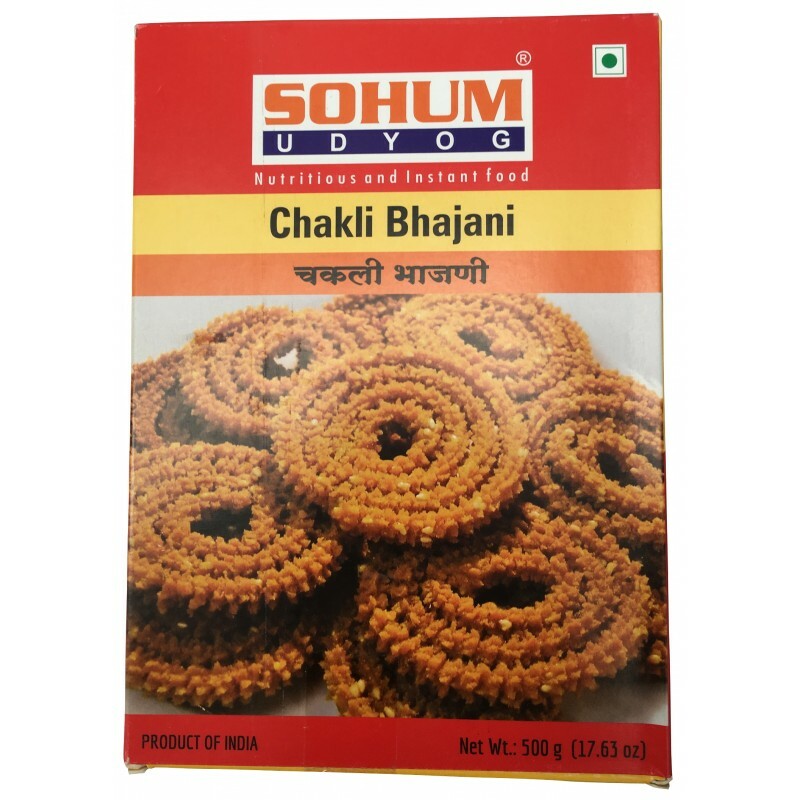 Direction: One cup Chakli Bhajani , three fourth cup of water , One Teaspoon Butter, two teaspoon oil, sesame seeds, Ajuein , Salt, Red chilly powder according to taste. 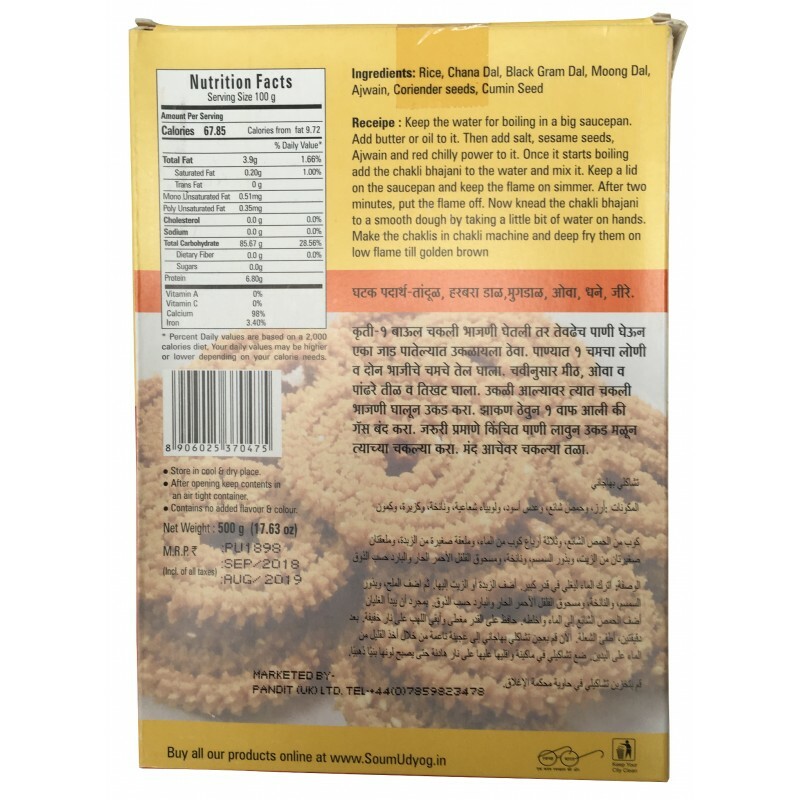 Recipe: Keep water for boiling in a big saucepan , Add butter or oil to it, then add the salt , sesame seeds, Ajwain and red chilly powder to it, One it start boiling add the chakli Bhanjani to the water and mix it , Keep lid on the saucepan and keep the flame on simmer, After 2 mins put the flame off, Now Knead the chakli bhanjani to a smooth drough by taking a little bit of water on hands,Make the chaklis in chakli machine and deep fry them on low flame til golden brown.